Please fill out the form below to request your 1 month no obligation free trial. If you like using our service you can easily upgrade to a paid subscription. 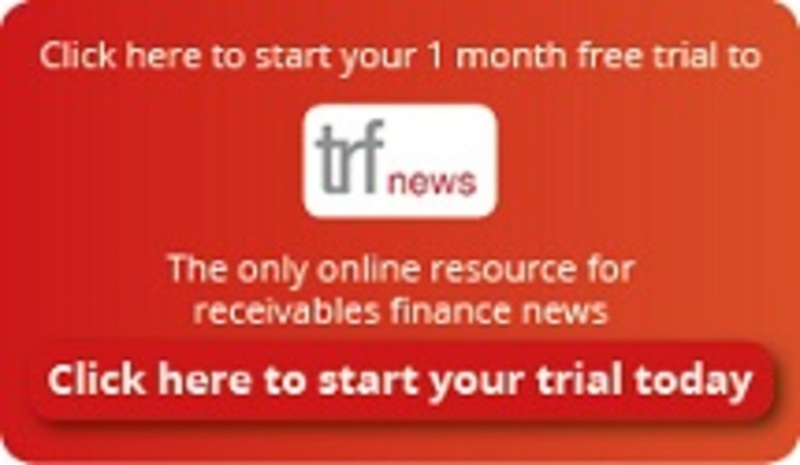 Why Subscribe to TRF News? Breaking news on fraud, additions to senior teams, mergers and latest deals happening within the industry. Features on the latest news around the world and how it affects receivables finance. Latest deals happening within the industry. Comments on the main headlines from leading professionals within the industry. *Please allow up to 48 hours after requesting your free trfnews trial to receive your log in details. Thank you.